Absolut is back and better than ever in New York. In celebration of their latest Truth Campaign, we're hosting an evening of mixing and mingling on Friday, January 19th in Hudson Bar. 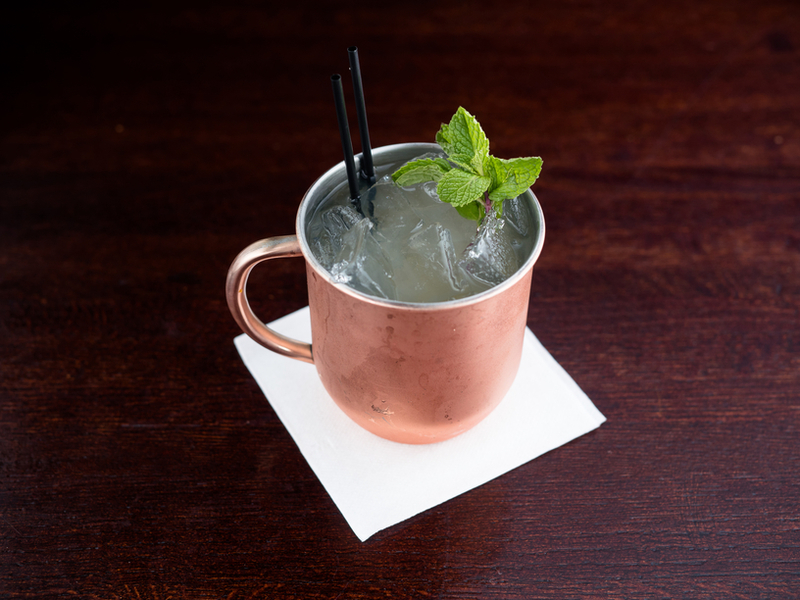 Thereafter, you can find the featured Moscow Mule on our menu for the rest of January. Cheers.